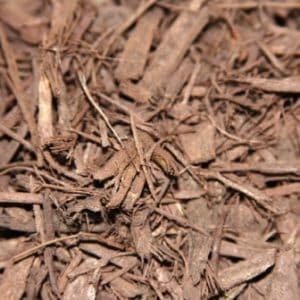 Eastern Red Cedar Mulch - Pine Landscape | Accomplished Outdoors. 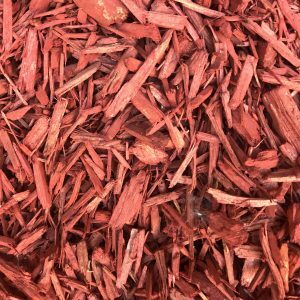 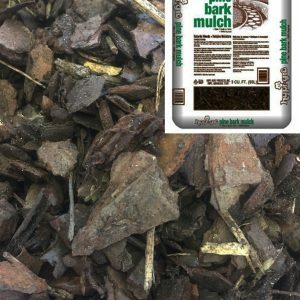 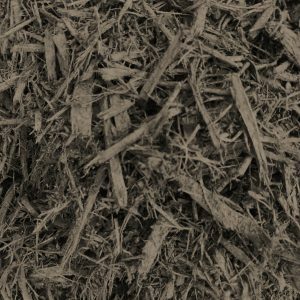 Composed of 100% natural cedar bark, the mulch is blond in coloring with red hues. 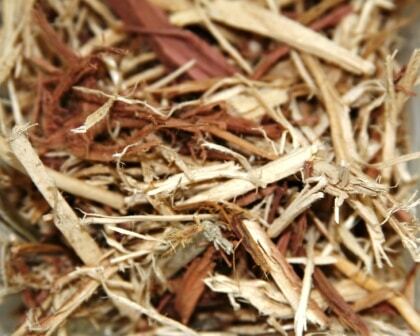 Features include resistant to insects, slow to break down, and has a natural aromatic smell.